WEC Group have achieved full compliance with AS/EN 9100 for Laser Cutting and Water Jet Cutting in accordance with the following scope: Laser Plate, Tube Cutting & Folding, Water Jet Cutting. 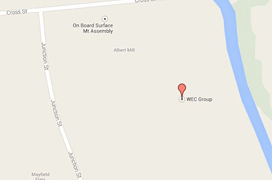 Based in Darwen, Lancashire; WEC Group is one of the largest Subcontract Engineering & Fabrication Companies in the UK. Specialising in Fabrication, Laser Cutting, CNC Machining, Water Jet Cutting & Sheet Metalwork. Two of WEC Group's main divisions, its Laser Cutting & Water Jet Cutting Operations, have recieved the AS9100 Accreditation so far. 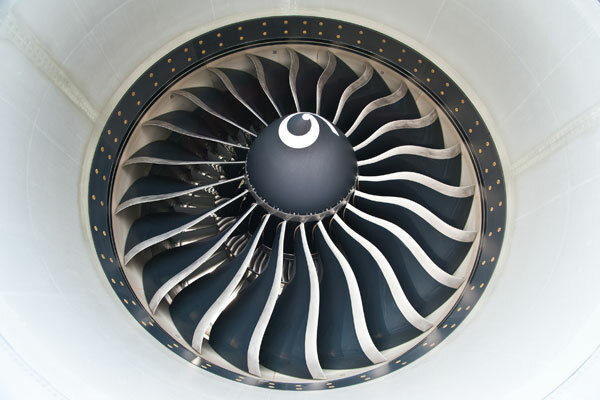 The AS9100 certification gives WEC Group the opportunity to expand in to markets including Aviation, Space & Defence. With 8 flat-bed lasers and 2 tube laser cutting machines, WEC Group now operates one of the largest laser cutting facilities in the UK; and with on-going substantial investment in the latest Water Jet Cutting technology, the company is also about to purchase its third Dynamic Water Jet Cutting machine. The Water Jet Cutting capacity is equally as impressive, with the capability of Water Jet Cutting ANY meterial up to 200m thick, with a bed size of 4 x 2m and an accuracy that matches machined tolerances of +/- 0.1mm.